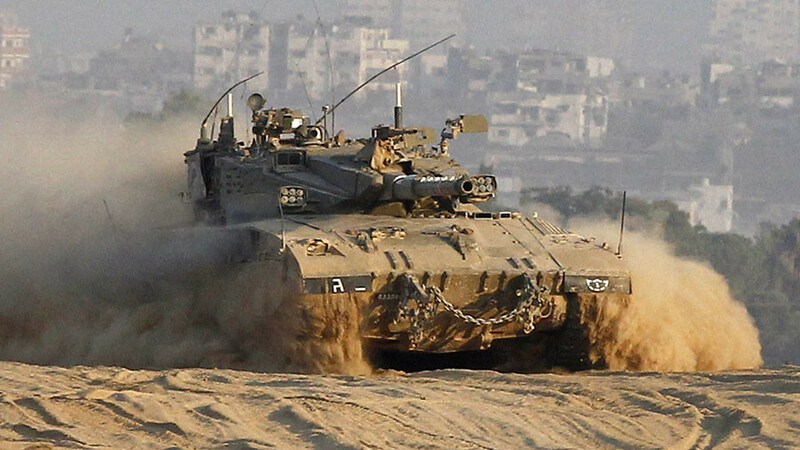 Israeli Defense Forces (IDF) published a video showing tanks opening fire on two men, claimed to be Hamas infiltrators, along the border fence with Gaza. 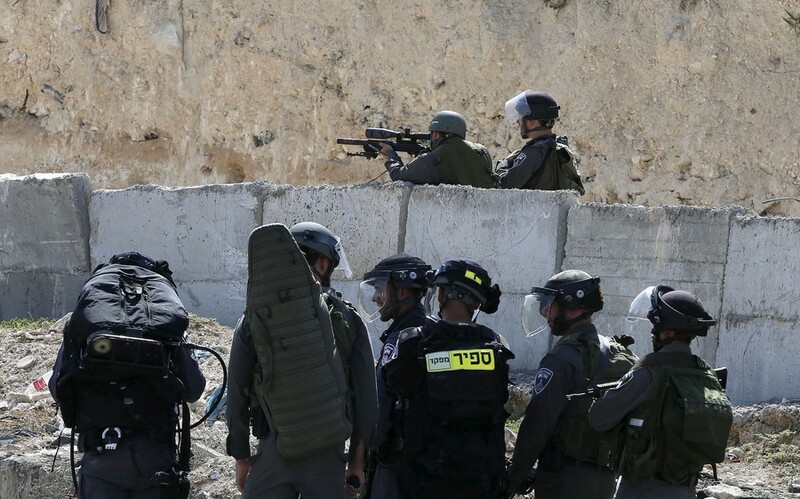 The incident follows the deaths of 12 Palestinians during border protests. 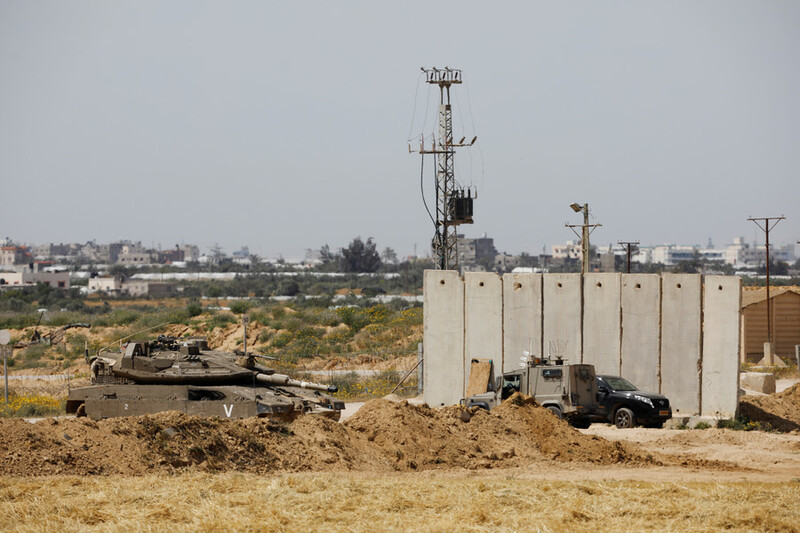 Earlier in the day, Israeli forces opened fire on Palestinians protesting along the fence in Gaza, who were attempting to “return to their homes in towns and villages occupied by Israel in 1948,” according to the Gaza Ministry of Health. At least 12 people were killed and over 500 were injured. 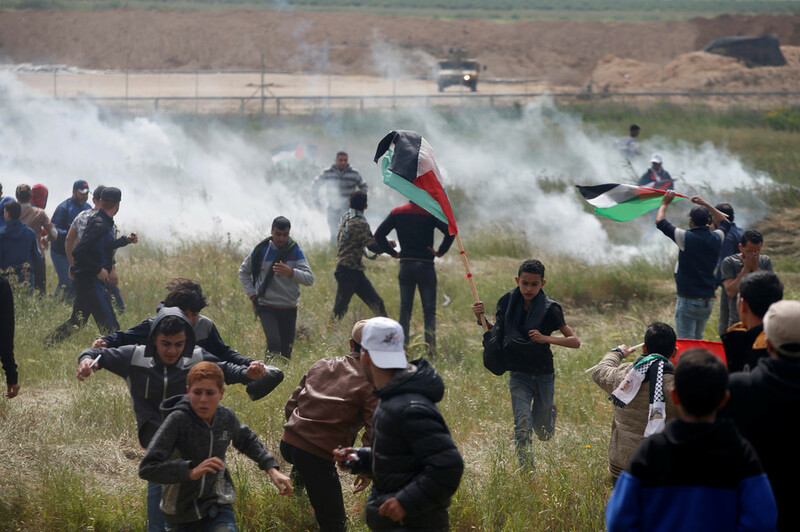 Amid the violence, the IDF declared the border area a “closed military zone” and used specialized drones to deploy tear gas and disperse the crowds, which numbered in the thousands. 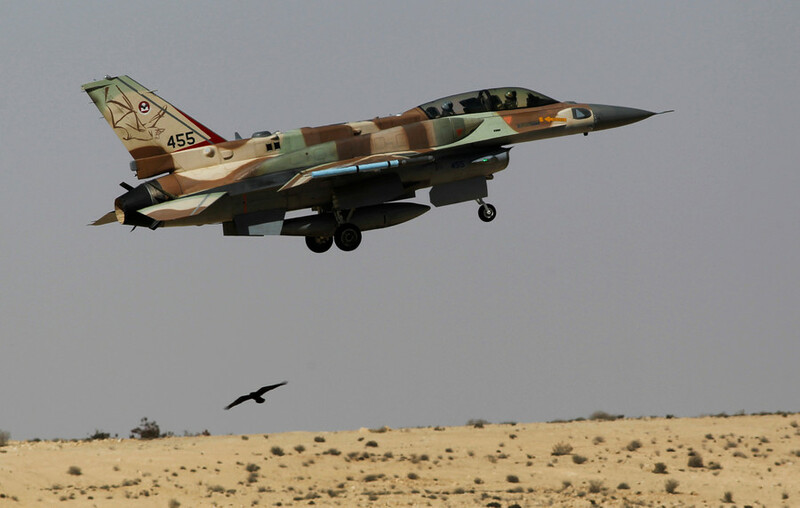 Israeli forces also said they were holding Hamas responsible “for violent riots and everything taking place under its jurisdiction.” Hamas, or the Islamic Resistance Movement, has run Gaza from 2007 to 2014, and again since 2016. 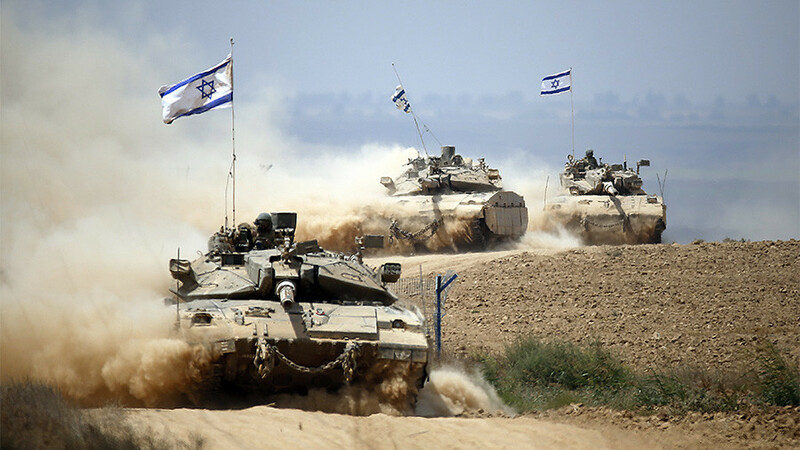 The group refuses to recognize Israel’s existence. “Today’s martyrs sacrificed their souls for the sake of the great revolution which precedes the great return,” Hamas said in a statement on Friday.